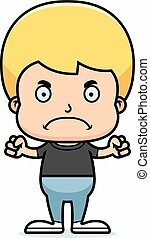 Angry cartoon boy olympian. 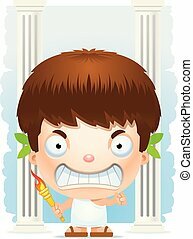 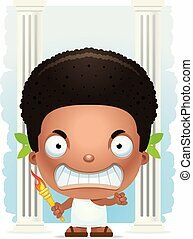 A cartoon illustration of a boy olympian with an angry expression. 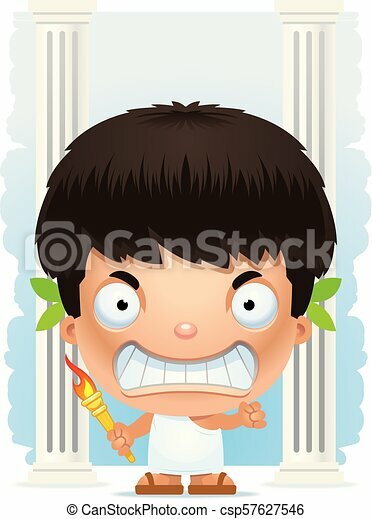 A cartoon illustration of a boy Olympian with an angry expression. 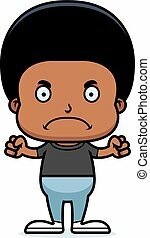 A cartoon boy looking angry. 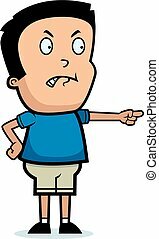 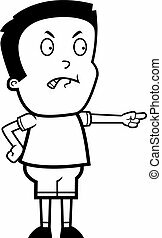 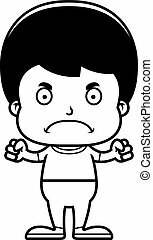 A cartoon illustration of an angry boy pointing. 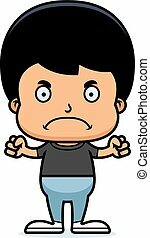 A cartoon illustration of a boy looking angry.